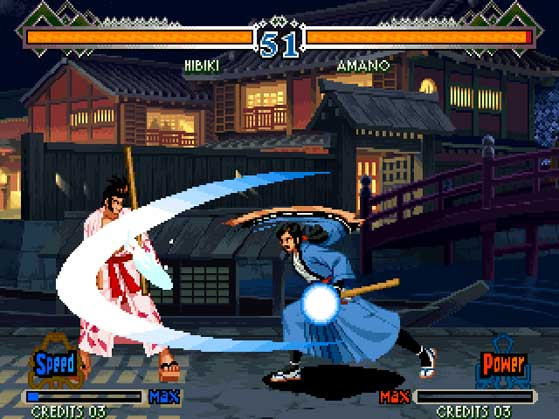 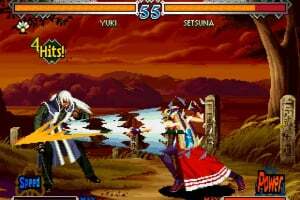 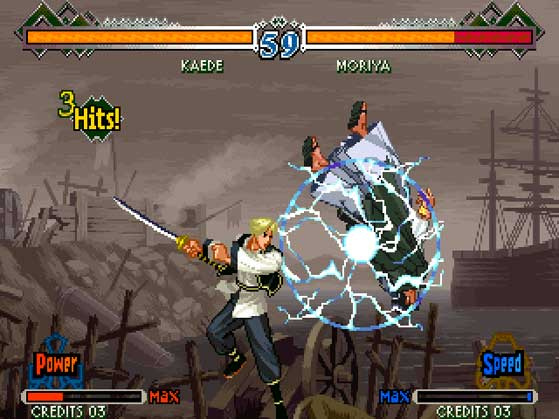 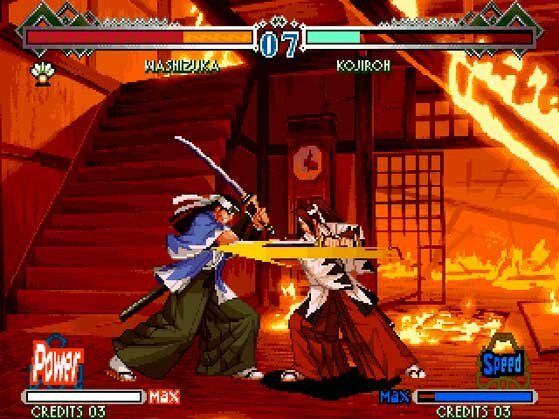 The Last Blade 2, originally released in 1998, is the sequel to the fighting game, The Last Blade, which was released a year before. 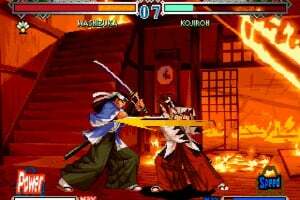 It picks up where the previous title left off and takes the story of battling at the gates of hell to its climax. 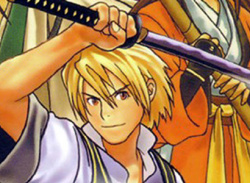 This time around, there are 16 unique swordsmen from which to choose. 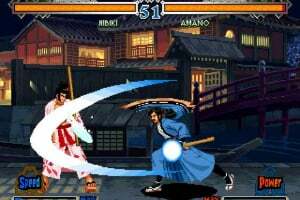 Choose from 2 sword types (Strength and Attack). 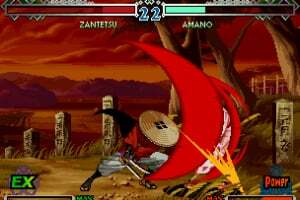 Deflect your enemy's attacks with "Repel". 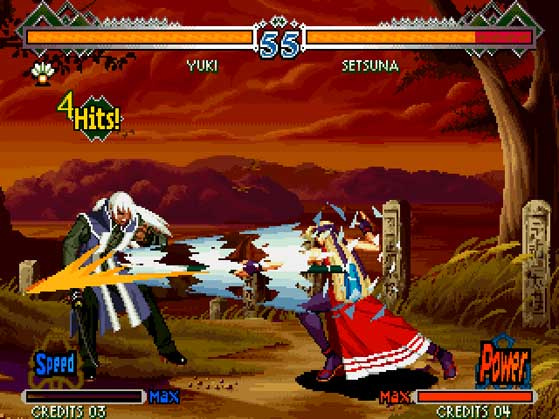 You can also cancel game-changing special moves like "Super Secret Slice" or "Hidden Secret Slice" with a "Sublime Slash", which connects to Super Secret Slice - just like in the previous title. 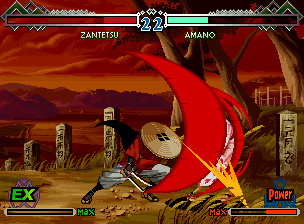 And there are even some new features like aerial repels, aerial guards and knockdown recovery. 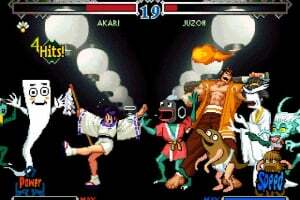 Take your battles to a whole 'nother level! 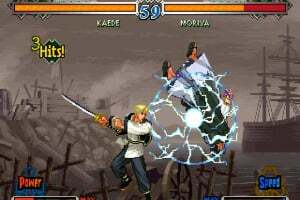 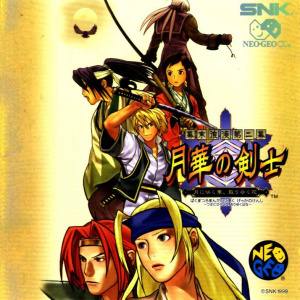 The Last Blade is one of the best 2D fighters from one of the most legendary fighting game developers SNK. Can't wait to read the review of this game.